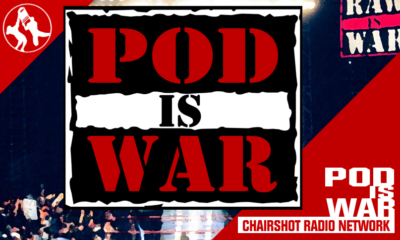 Jason shuffles in to the homestretch of the week with the Chairshot Wrestling News Shuffle! 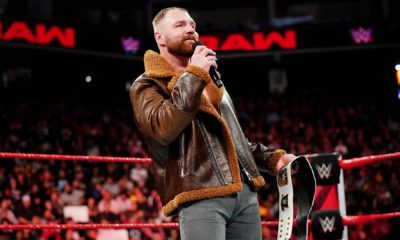 A look at Sasha Banks, an IMPACT Champion returning, AEW News and more! 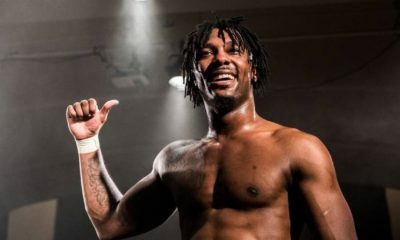 WrestleVotes Twttier account has usually been a source for breaking news in the wrestling world, and often times they are correct with news/rumors. 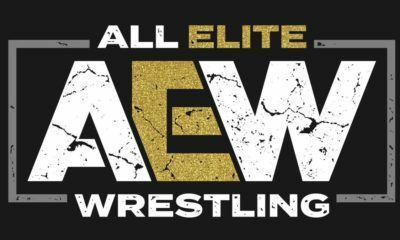 They have tweeted that AEW has made an offer to a current WWE superstar. 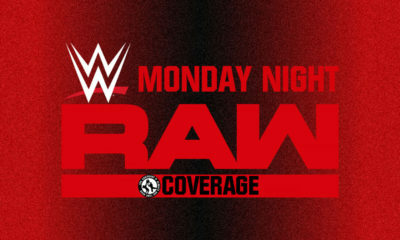 The past few days we have discussed some of the various injuries to the WWE roster including Seth Rollins and Becky Lynch. You can also add Sasha Banks to that list. Banks missed this weekends live events, and also was attacked before her tag team match with Bayley on RAW, forcing Bayley to have to wrestle Nikki Cross and Alicia Fox herself. All Elite Wrestling continues to sign talent to the roster adding indie darling Jimmy Havoc to the roster as announced via Twitter. I step away for a day to battle some illness and wow, the wrestling world explodes with news. In addition to the Pope, Darth Vader, Brock Lesnar, Dean Ambrose and everyone else signing with AEW, it appears that the WWE star non mentioned in the WrestleVote tweet is none other than Randy Orton. 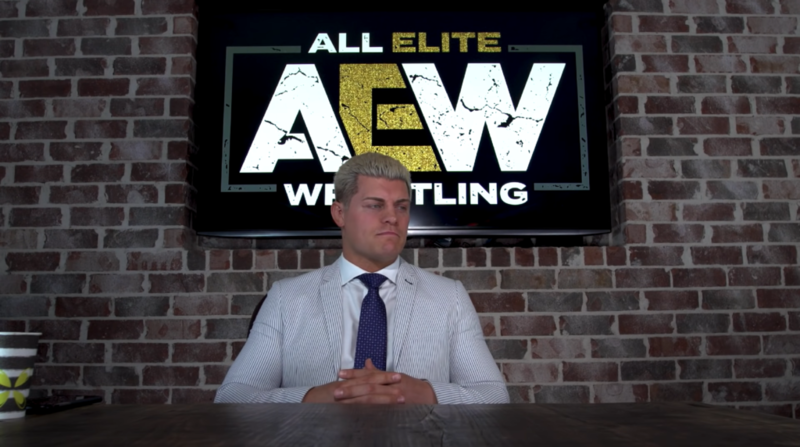 Who knows at this point who is exactly going to sign with AEW and who isn’t. While Randy Orton has been a ficture in WWE for years, what benefit is it to him or to AEW by signing with AEW ? Would Orton be a draw ? Many have also stated that Orton has a 10 year deal with WWE, so I am skeptical at this point. I can understand the company wanting to have name value, and Orton is a fairly big name. The former IMPACT champions currently not signed to WWE include Rob Van Dam, Ken Anderson, James Storm, Austin Aries, Bully Ray, Chris Sabin, Nick Aldis, Alberto el Patron. Of that list, you can rule out Chris Sabin as he is reportedly out 8 to 12 months with a torn ACL. If I were to make a guess, Austin Aries seems like the most likely candidate to return to IMPACT.